Ce fichier numérique (ePub) en anglais présente un portrait d'ensemble du Canada. Il existe en français sous le titre : Canada en bref. Whether you're setting off for the region's bustling major cities, Rocky Mountains or vast Prairies, this guide details the best attractions. 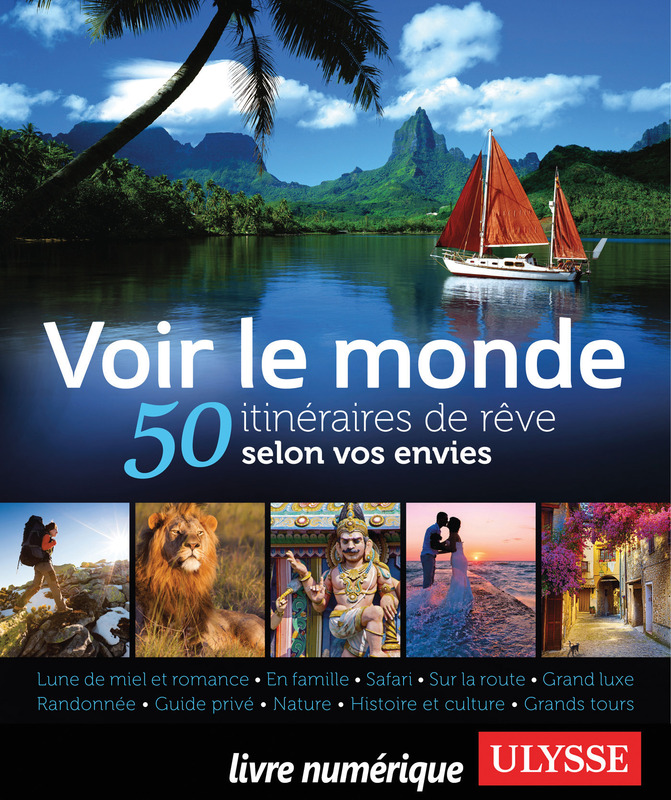 It combines detailed description and, thematic sidebars and clear maps. 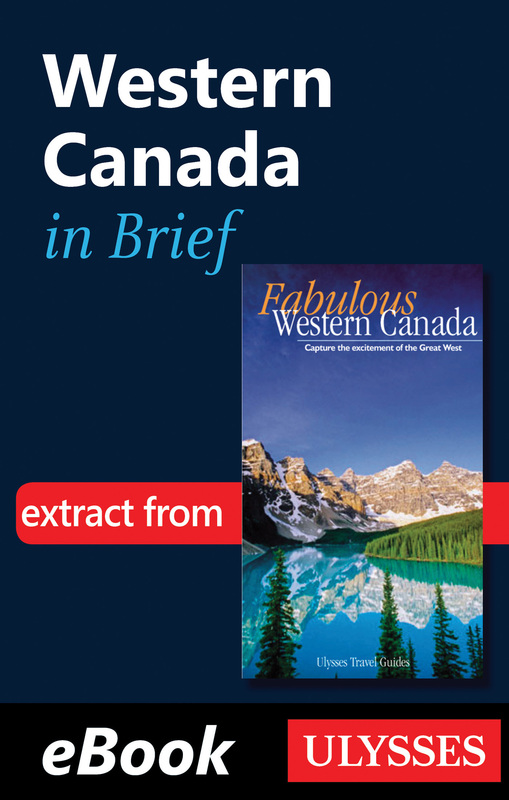 The guide covers all four of Canada's western provinces: Manitoba, Saskatchewan, Alberta and British Columbia, and provides an overview of the best attractions of Vancouver, Victoria and Vancouver Island, Edmonton, Calgary, Regina, Saskatoon and Winnipeg. This ePub also covers the region's numerous splendid national and provincial parks, as well as the many outdoor activities that can be enjoyed in them. Those who wish to learn more about Western Canada can also read up on its geography, history, climate, fauna, flora, architecture, First Nations, visual art, literature, music, film and wines.